INDUSTRY.co.id - Jakarta - Composite Stock Price Index (JCI) of the Indonesia Stock Exchange (IDX) closed up 0.07% or 4 points at 5,935 at the end of the first trading session today compared to the position at the end of trading the previous day at 5,931. The index strengthening in the midday break was due to the increase in the price of 200 shares. In addition, there were 157 shares experiencing price reductions, 131 shares were stagnant and 170 shares were not transacted. The total value of trade in all segments of the IDX market reached Rp4.06 trillion. It consists of trade value in the Regular Market in the amount of IDR 2.73 trillion, in the Negotiation Market worth IDR 1.33 trillion and in the Cash Market at IDR 298,400. The total transaction volume was 58.71 million lots of shares, resulting from 206,699 transactions. Foreign investors booked net stock purchases of Rp.262.54 billion, but with net sales volume of 243,127 stock lots. Six of the nine IDX sectoral indices strengthened. The financial sector index experienced the highest increase, amounting to 0.82% or 8.71 points to the position of 1,077. Then followed by the agricultural sector index and the property sector index which rose 0.48% and 0.31% respectively. 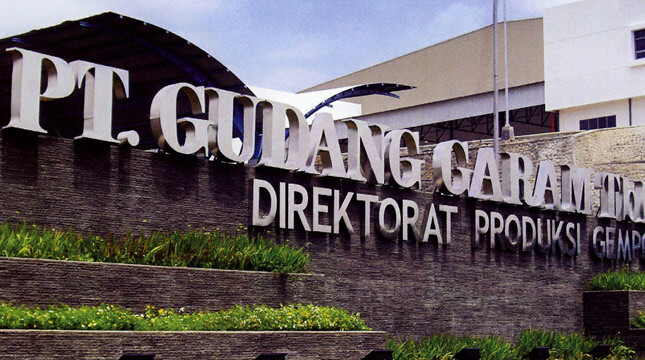 LQ45 stocks that experienced price increases and became top gainers were AKRA whose prices rose 3.36% or Rp120 to Rp3,690 per unit, PTPP whose prices rose 2.32% or Rp35 to Rp1,545 per unit and BMRI whose prices increased 2.25% or Rp150 to Rp6,825 per unit.